This is in my book pile. 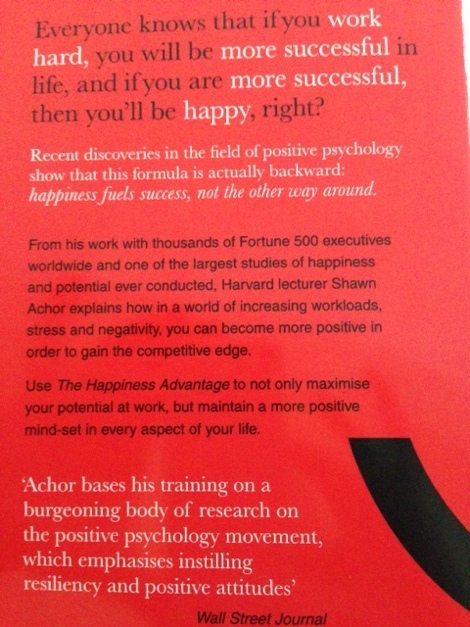 A book that is said to turn the traditional concept of happiness and success around. 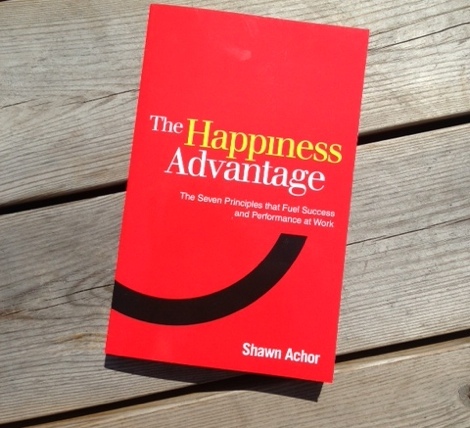 Happiness fuels success, not the other way around. Sounds like an interesting read with some useful advice!.